Post Payment Plan,with golf and park views. Dubai Hills Estate is a lavish residential community that offers multiple apartments for sale. The community features an extraordinary style of living in Mohammed bin Rashid City. 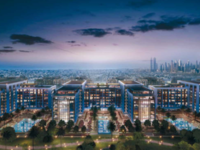 The project is a joint venture between two UAE-based real estate titan; Emaar and Meraas Holding built in consistency with top development standards with great emphasis on human needs and aspirations. 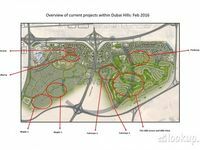 The mixed-use development of Dubai Hills Estate comprises several residential clusters of different types of units scattered around a large 18-hole championship golf course. The course offers well manicured green vista that can be seen from most Dubai Hills Estate apartments. 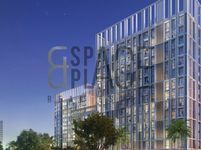 The project lies in a central location in Dubai with a direct access to Al Khail Road. It contains a number of residential communities including Park Heights, Park Ridge, Dubai Hills, Park Point, and many other. These communities abound with multiple apartments of different sorts and types. Apartments for sale in Dubai Hills boast unrivalled finishing style and large ambience to suit the requirements of big families. They range in size between studios, one-bedroom, two-bedroom, three-bedroom, and four-bedroom apartments. The apartments seem very convenient for those hunting for a home in Dubai or looking for a real estate investment opportunity. 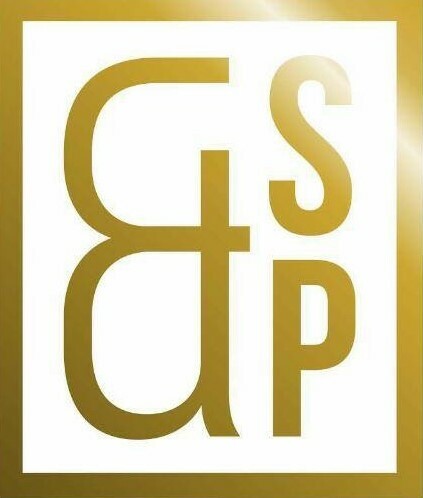 Selling price of apartments in Dubai Hills Estate start from AED 829,999 for a one bedroom apartment in a luxury project ad AED 850,000 for a two bedroom apartment. Of course price range according to size, apartment’s orientation, furnishing style and many other specifications. Some buyers prefer to buy furnished apartments so they can use at once, furnished apartments are more likely to get snatched up by tenants. However, unfurnished apartments are also favoured by buyers who prefer to fit their houses by their own according to their own taste. The displayed bundle of apartments for sale in Dubai Hills features both kinds, furnished and unfurnished. Residents are ought to find all they need in Dubai Hills Estate since it has schools, hospitals, community centers, retail centers, and other. There is also a wide set of amenities that complement the novelty of living in the community, the array comprises swimming pools, vast parks offering scenic vistas from most houses in addition to jogging and cycling paths, fitness gyms, steam baths, spas, along with a range of fancy restaurants and cafes. Dubai Hills Estate is a perfect living destination for families aiming for a relaxing and safe haven yet in a close proximity to the heart of the city. Small and big families will find in the community’s affluent residential units and facilities all they need. Just Property has displayed extended lists of apartments for sale in Dubai Hills Estate that include a diverse assortment of units. It’s worth mentioning that the community lies within a freehold area where all nationalities are free to purchase and own properties without any conditions. Curated in a simple pattern, Just Property’s lists are easy to browse to make it simpler for property searchers find what they want.